At Neu Dynamics we understand the importance of staying ahead of our customers’ manufacturing needs. Investing in our systems, is an investment in your business. That’s why we recently installed new high-speed machining equipment here at our facility. The HURCO VM10HSi offers powerful machining with a small footprint. 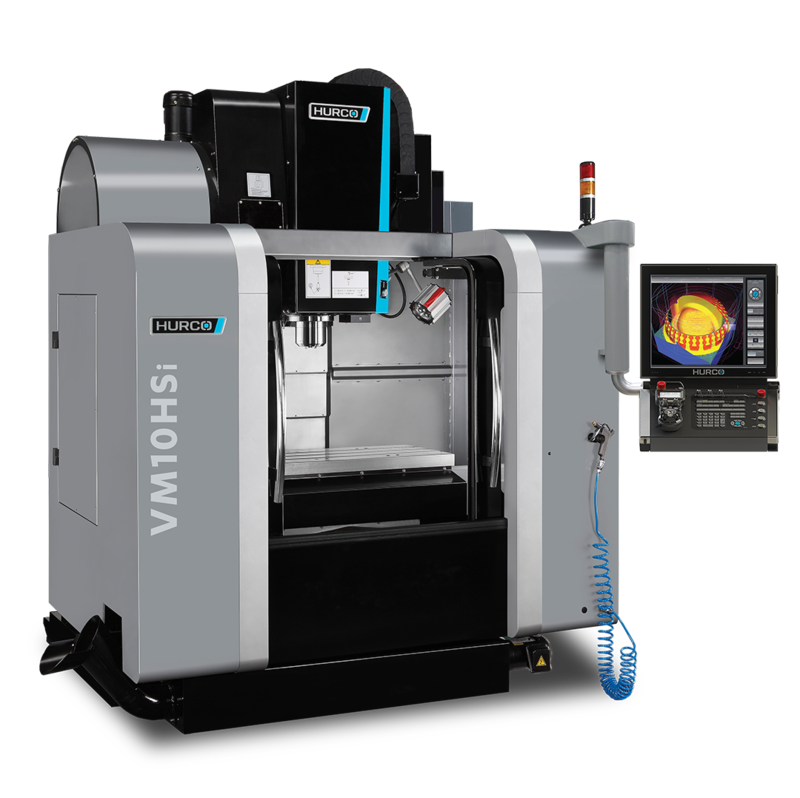 This vertical milling machine offers productivity and efficiency. We were impressed with its large capacity, flexibility and productivity. Hurco has been providing rigid and reliable machining centers for over 40 years. Their focus has been developing technologies that yield significant productivity improvements for their customers. Hurco Mission: To provide unique, innovative software and CNC controls that help our customers maximize productivity through reduced setup time and multi-tasking on the shop floor. NDC is proud to offer you the benefits of this high-capacity machine tool. Check out the Spec Sheet, click here. Contact us to learn how this new machining equipment can benefit your next project. Call Kevin Hartsoe at (800) 910-8150.